The first day back at school after a long weekend isn’t normally a time for celebration. 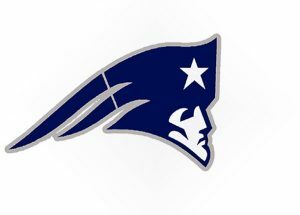 But Tuesday afternoon was a special occasion at Champlin Park High School, complete with cheerleaders, a band and students wearing formal attire. Welcome to the 2019 Snow Days pep fest. This unique tradition of Snow Days includes royalty. Eight males and eight females are nominated, and the entire student body selects the winners. Allie Blodgett, a senior with Down syndrome, was one of the nominees. 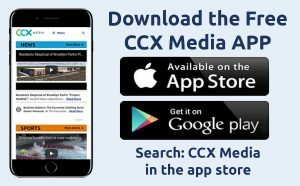 CCX News first met Allie in July of 2017 when a major storm came through Brooklyn Park and damaged her trampoline. The Champlin Park boys’ hockey team helped raise money for a new trampoline, and even took the time to put it together. The kindness from her fellow classmates continues to this day. They loved Allie so much that the student body voted her as this year’s Snow Days queen. A special honor for a special student who’s beloved by so many. Allie herself was at a loss for words over what happened. “It feels good,” she said. A soft-spoken student who was all smiles. It’s a significant accomplishment for one of the school’s biggest supporters. “She’s by far the biggest school fan that we have here,” Ashburn said. Meanwhile, Allie is also the manager of the Champlin Park boys’ hockey team, but the team has a game this Saturday, which is the same time as the dance. We’re told that she’ll likely choose the game over the dance.